Astro Boy is kind of like the robot version of Peter Pan. This cute robot has attracted plenty of fans over the years. 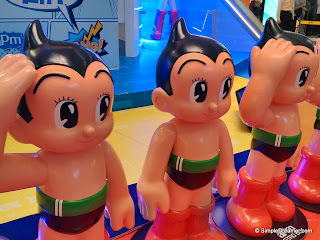 In this exhibition, several Japanese and non-Japanese artists created their own version of Astro Boy and pay tribute to the original. 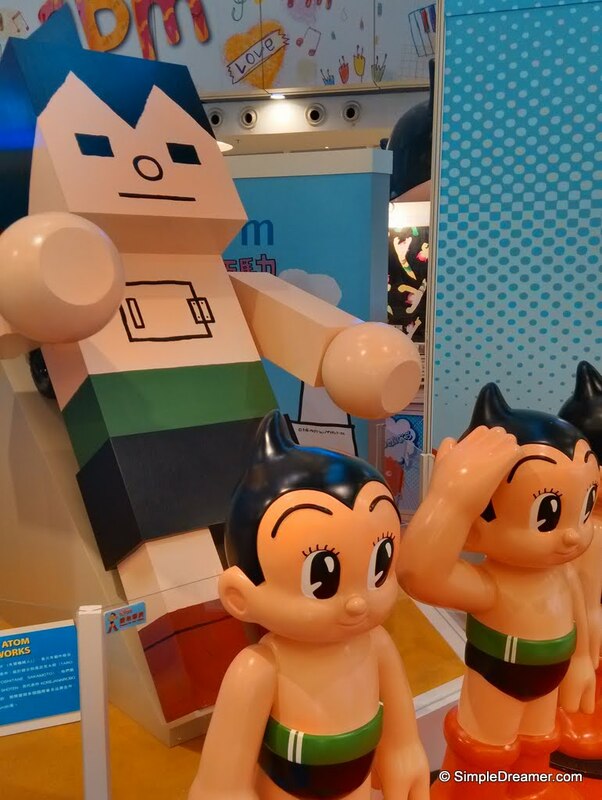 While the exhibition began in July 2013, it runs through August. 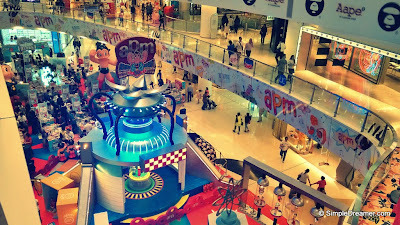 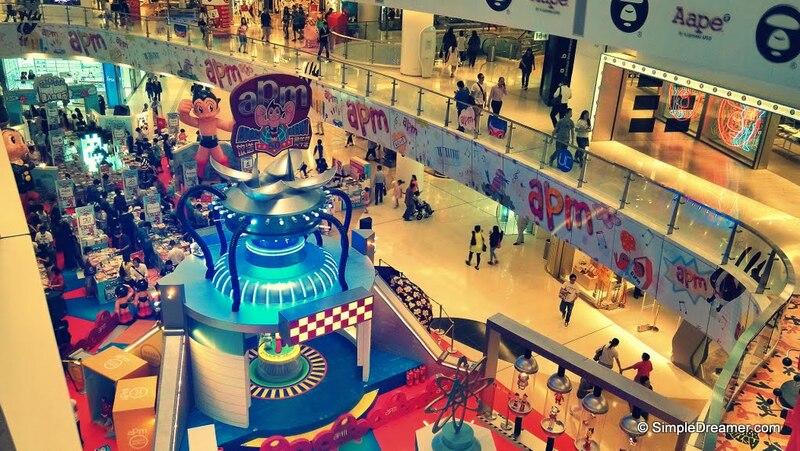 The host, APM mall, does make a bizarre decision to also host a book fair selling discounted books (that has nothing to do with Astro Boy) at the same location at the time. 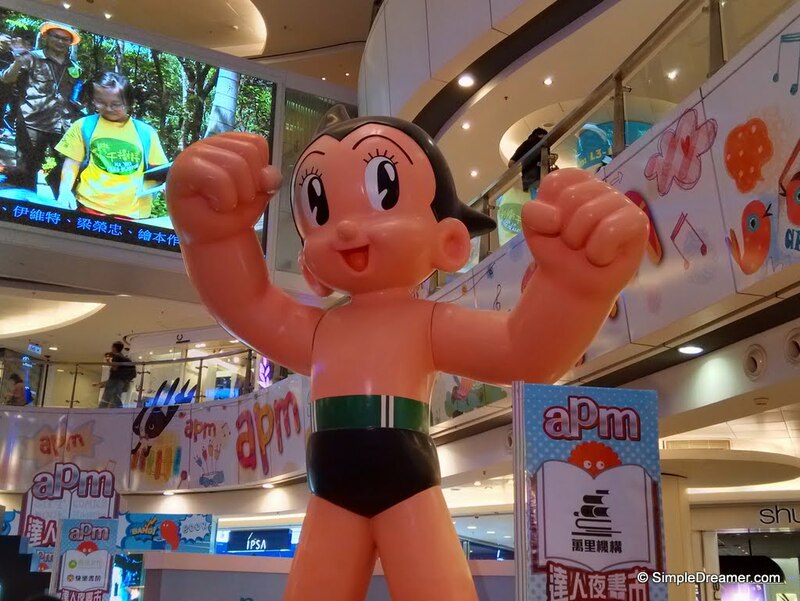 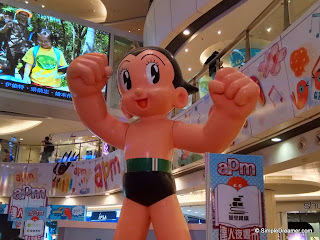 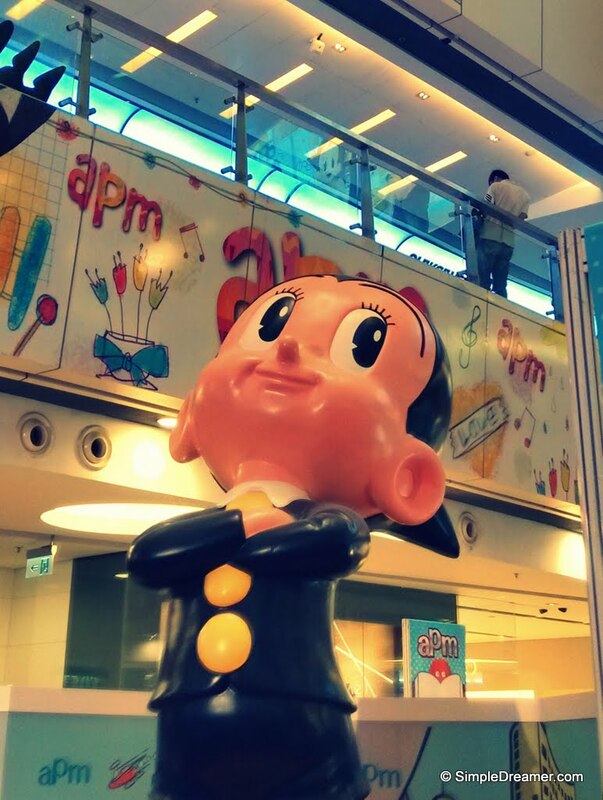 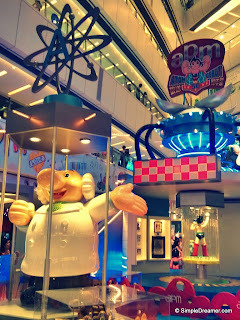 Although it is open knowledge that every inch in Hong Kong is expensive, the discount book fair has completely ruined the atmosphere of the Astro Boy exhibition. 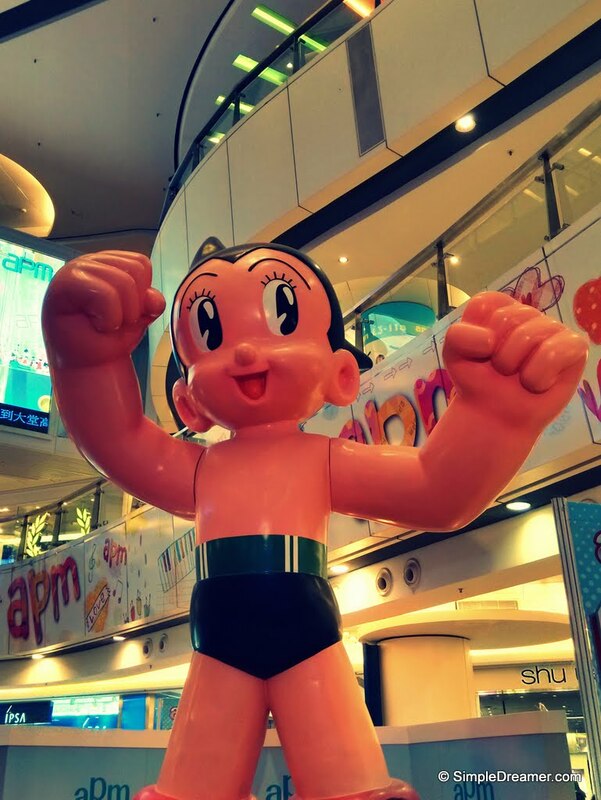 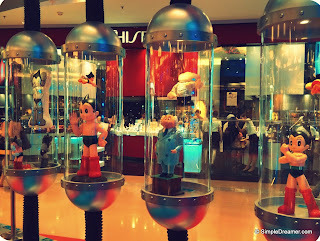 Having said that, it is still a golden chance to see Astro Boy while he is in Hong Kong!